The late composer Toru Takemitsu is this year’s baseline for our polyglot, pan-disciplinary, social meetup experiment between disparate audiences. Last season the cm5 brought together Central Florida’s Fibonacci-centric Xenakis-ites and the genre-slippery, Millennial bicycle set that we at the cm5 pass on the way to work via a visit from New York’s Zs. Slipperiness or an inscrutable nature seems to describe Toru Takemitsu’s output rather well until some details of his life are filled in. Born in 1930, Takemitsu witnessed the escalating horrors of the Second World War as a working teen in Japan. He had nascent, powerful wartime experiences with music from the “other” in the form of a socially unacceptable French chanson recording, then American jazzers such as Duke Ellington via U.S. Armed Forces radio during Japan’s post-war occupation. After his initial works in the early 1950’s, the composer was neither a school-trained composer or very interested in the music of his native country. Accelerating his modern Western systems was a meeting and lunch with Igor Stravinsky after the iconoclastic composer heard Takemitsu’s 1957 Requiem For Strings. At the beginning of the 1960’s Takemitsu’s works reminded listeners more of Claude Debussy and John Cage than the Orient. Takemitsu eventually “heard” Japanese folk, theater and court music. His marriage of the modern and the tradition created the composer’s acclaim. John Cage’s interest in silence and lack of interest in European compositional form was highly motivated by his Buddhist studies, after all. The composer’s music was his- utilizing wide spaces between the dots in the composition, with the unpredictable intervals creating energy via a connected listener’s interpretation. 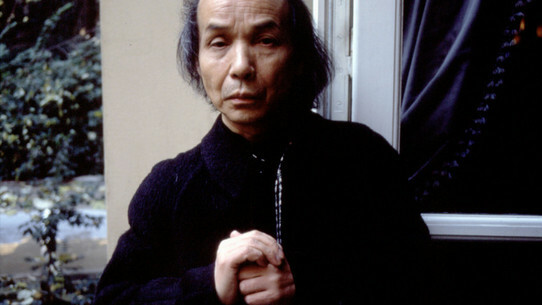 Toru Takemitsu’s works are sometimes perceived as multi-directional as they are linear. He scored over ninety films including Akira Kurosawa’s Dodes’ka-Den and Ran. In addition, Takemitsu composed several hundred compositions utilizing a range of ensembles and traditional Japanese instruments. As stated at the top, the UCF Collide Ensemble’s Takemitsu program was the basis for a Sun Araw invitation and pairing. Cameron Stallone’s interest in film, non-hierarchical compositional forms and investigations of perceived open space sounded like a match made primarily in our cm5 imaginations. Stallones confirmed the Takemitsu connection, creating the bridge mentioned in the earlier Sun Araw at Will’s Pub post. 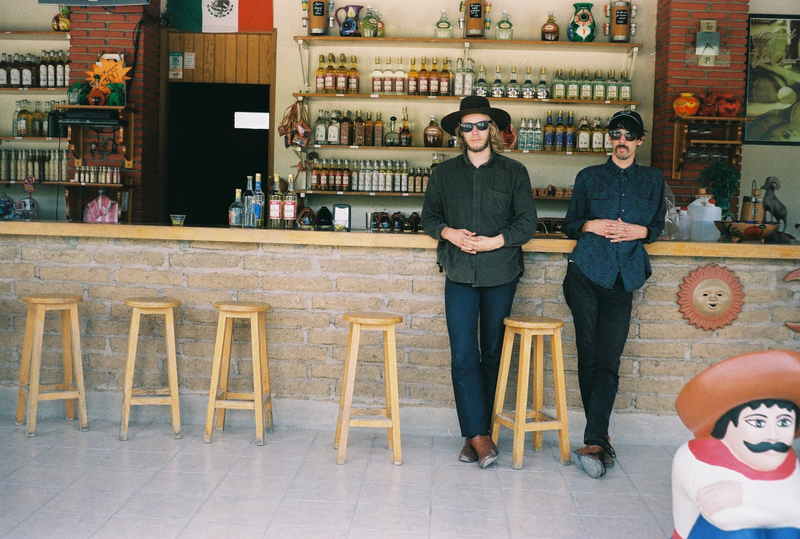 Look for the Sun Araw set at the Timucua white house concert to tip a hat to the late Takemitsu, creating two varying performances by the band in a single weekend. Tags: Civic Minded 5, cm5, Sun Araw, Sun Araw Band, Timucua Arts Foundation, Timucua white house, Toru Takemitsu, UCF Collide Ensemble. Bookmark the permalink.